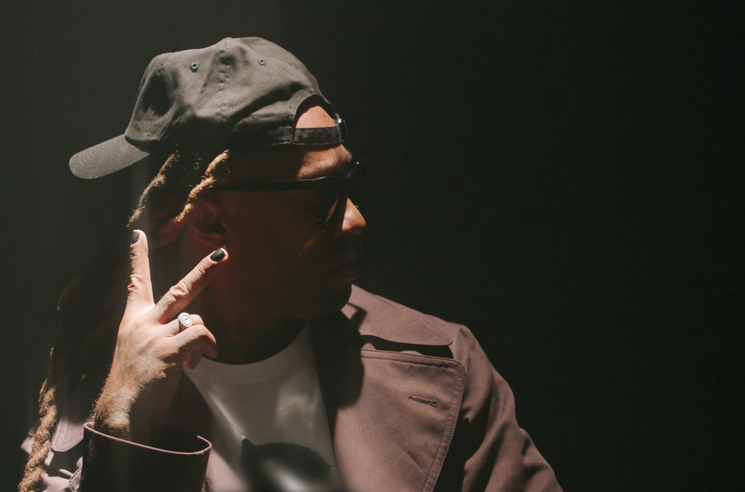 Following a September arrest, Ty Dolla $ign has been indicted on felony drug charges that could result in a prison sentence that's over a decade long. The L.A. polymath was indicted in Fulton County, GA, for felony possession of cocaine, felony possession of THC and a misdemeanour possession of less than one ounce of marijuana, according to court documents obtained by TMZ. If convicted, the rapper could get up to 15 years in prison. This past September, Ty Dolla $ign was arrested in Atlanta ahead of a co-headlining show with G-Eazy. At the time, Ty was traveling with six other passengers, though TMZ adds that none of them were charged following a search. This year, Ty Dolla $ign teamed with Jeremih for the collaborative LP MihTy. He has also appeared on work from Kanye West, Kids See Ghosts, Kaytranada and 2 Chainz.